From single entrance doors in uPVC, composite or timber, to modern and stylish bi-folding doors. 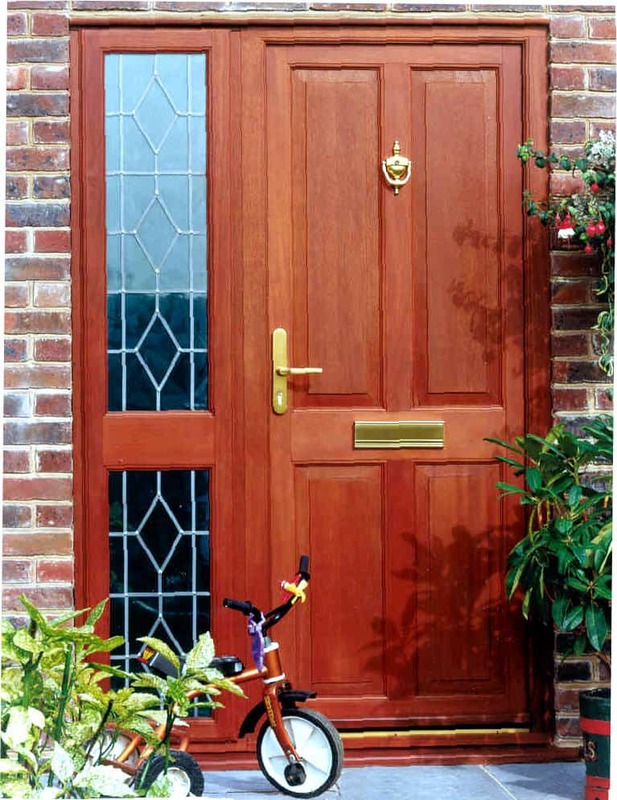 Dorking Glass can help you select the best option for enhancing the look and improve the security of your home. Obtain Building Regulations consent and have the installation inspected. Employ a contractor or installer who is registered under the FENSA self-certification scheme. We are members of FENSA. We ensure that all building regulations obligations are met and we register the installation for you. Repair work, such as replacement glazing or repair of rotten or damaged frame members is not subject to Building Regulation approval.